GOVERNMENT TEACHER: STD. 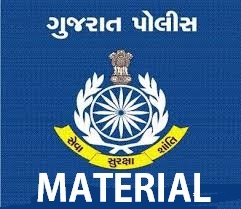 10 PACHHI NA DIPLOMA COURSE MATE 9 JUNE THI REGISTRATION START:- NEWS REPORT. STD. 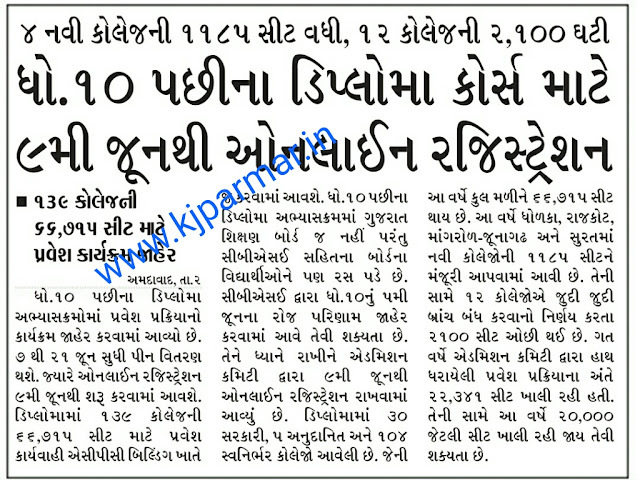 10 PACHHI NA DIPLOMA COURSE MATE 9 JUNE THI REGISTRATION START:- NEWS REPORT.